Oxenford Veterinary Surgery has been owned and operated by Chris Dixon since 2005. 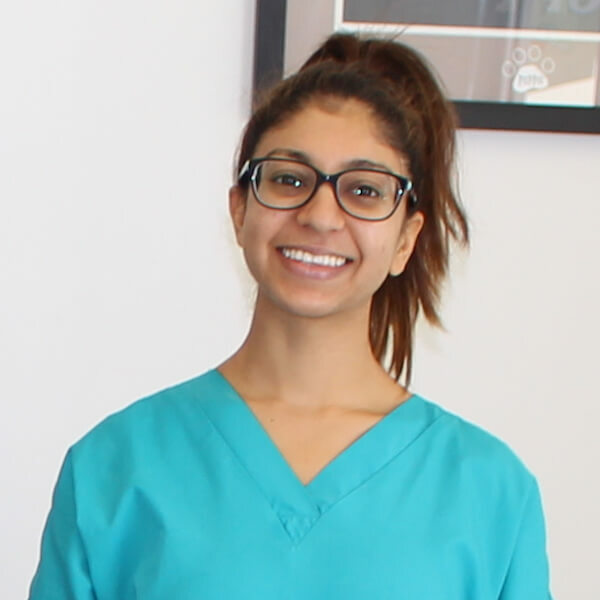 Together with our second vet Karishma and nurses Paula, Rachelle, Petra, and Bec, Chris prides himself on providing friendly and personal pet care to the community of Oxenford and its surrounding suburbs. We offer a broad range of quality services to ensure the best possible care that you would expect from a veterinary practice, all at an affordable price. We can look after your pet’s general health, vaccinations, dental care, nutritional care and surgery. Contact our friendly team today. Oxenford Veterinary Surgery provides a quality range of vet services. Whether your pet is young or old, sick or in perfect health, our vets and nurses have an unwavering dedication to providing the best possible vet services for your loved one. 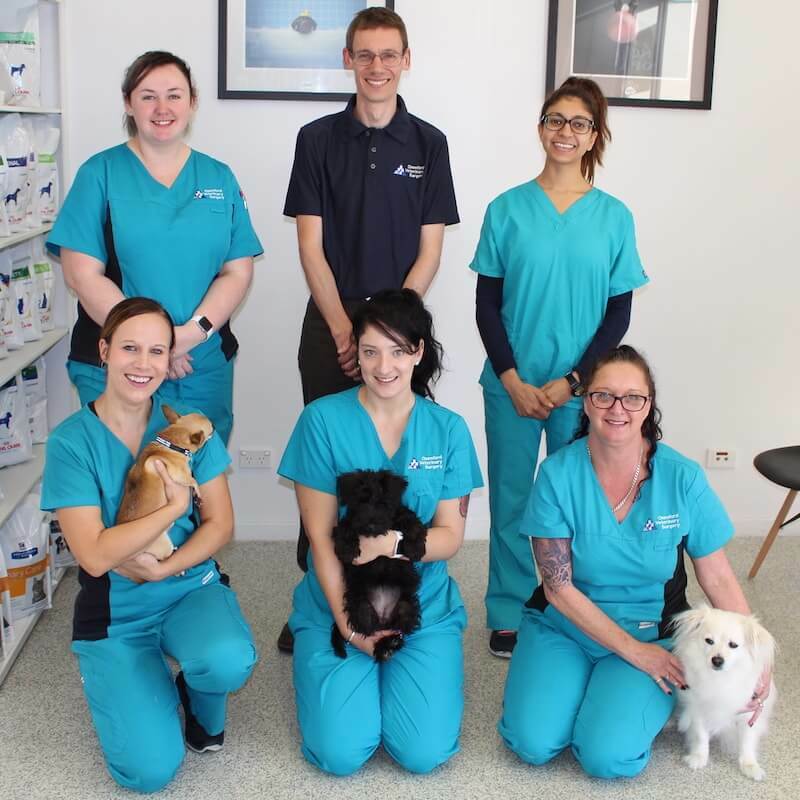 We welcome your enquiries, so please visit our veterinary surgery in Oxenford or contact us today! locuming in the UK and Australia – finally settling in Australia in late 2002. 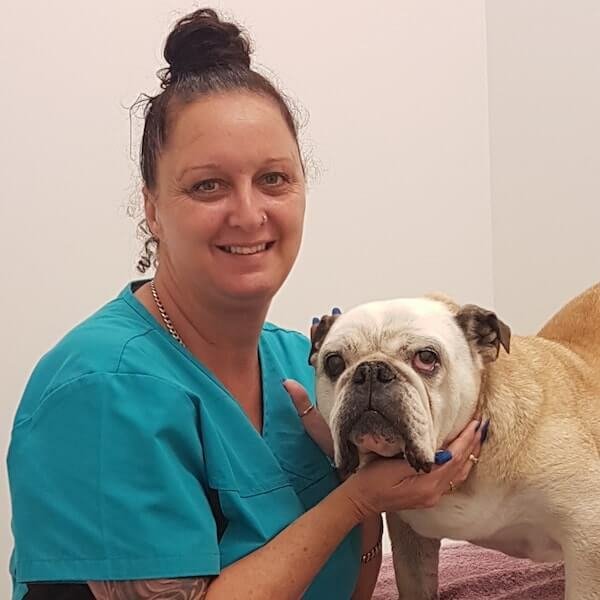 He has been the main vet at Oxenford Vet Surgery since 2005 and has owned the practice since 2009.
more recently discovered interest in DIY. I graduated from James Cook University, Townsville in 2013. I enjoy all aspects of veterinary medicine, however I have a particular interest in small animal surgery. When not practicing at the clinic, I enjoy all things outdoors including running, cycling, hiking and spending time with my own furry friends! Paula grew up in New Zealand & came to live in Australia as a teenager. She has been nursing for 16 years. 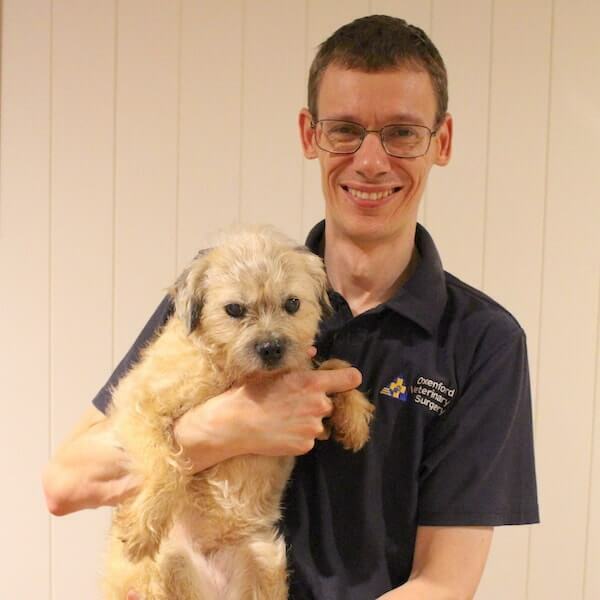 After starting out working in an animal shelter, came to Oxenford Veterinary Surgery in November 2006. Paula shares a home with her partner, Floyd & her rescued furbabies she loves dearly consisting of ‘Smally’ the white fluffy dog, ‘Koinky’ the Abyssinian & her 3 Devon Rex cats ‘Prinkle’, ‘Poppety Moppet’ & ‘Ted’. 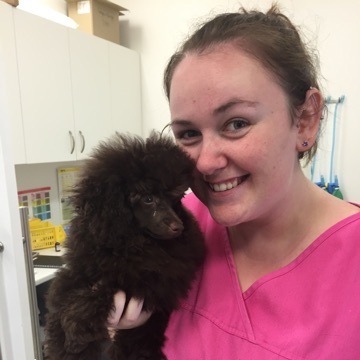 Rachelle has been a nurse at Oxenford Veterinary Surgery since August 2015 and is currently completing her Certificate IV in Veterinary Nursing. She has has one cat, two dogs and three pet rats. Rachelle spends a lot of her spare time volunteering and fostering for Chihuahua Rescue QLD, a non profit organisation that rescues small breed dogs. When she’s not helping out with the rescue, Rachelle likes to spend time at home playing video games, or binge watching TV shows. Her favourite thing about working in a vet surgery is meeting all the interesting breeds of dogs and cats that come in, and seeing how different all of their personalities can be. 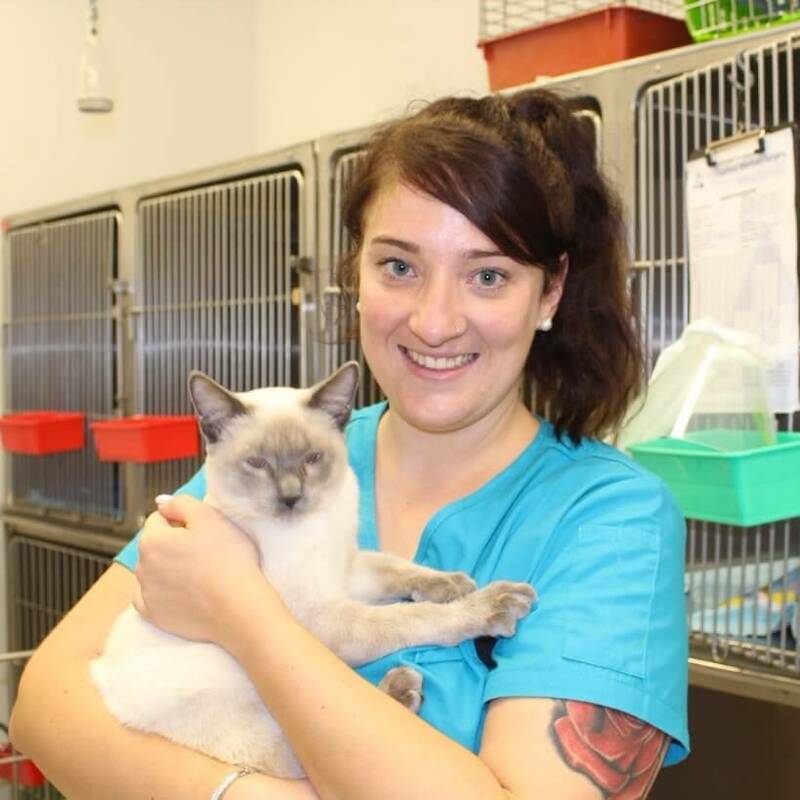 Originally from Toowoomba, Bec joined our Oxenford Veterinary Surgery team in February 2017. She has been in the animal industry for 3 ½ years but has loved all things animal since she was a young girl. Bec enjoys spending time with her partner & two young daughters exploring the great outdoors & has a passion for breeding pedigree Ragdolls & Staffys along with caring for our native wildlife.